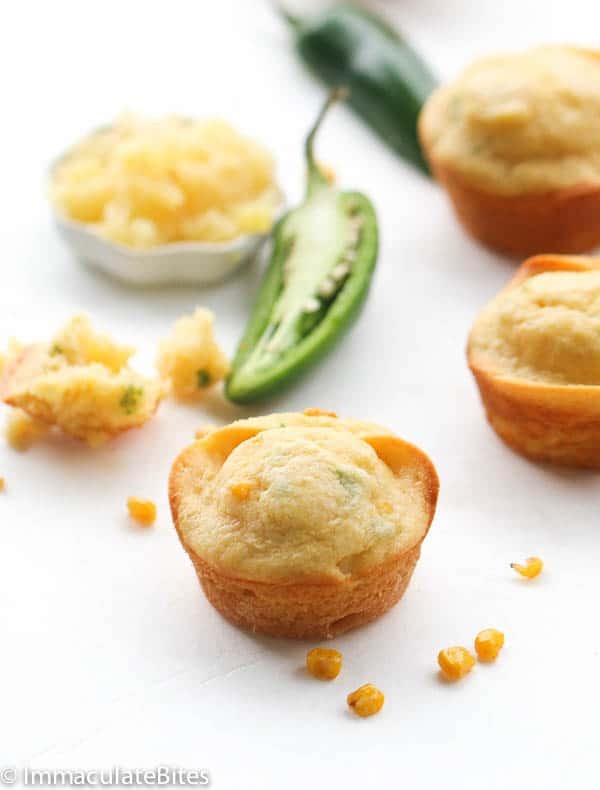 Pineapple Jalapeños Corn Muffin- Slightly Sweet, Slightly Spicy and all parts Delicious.Only 30 minutes away from this these tropical Corn bread. 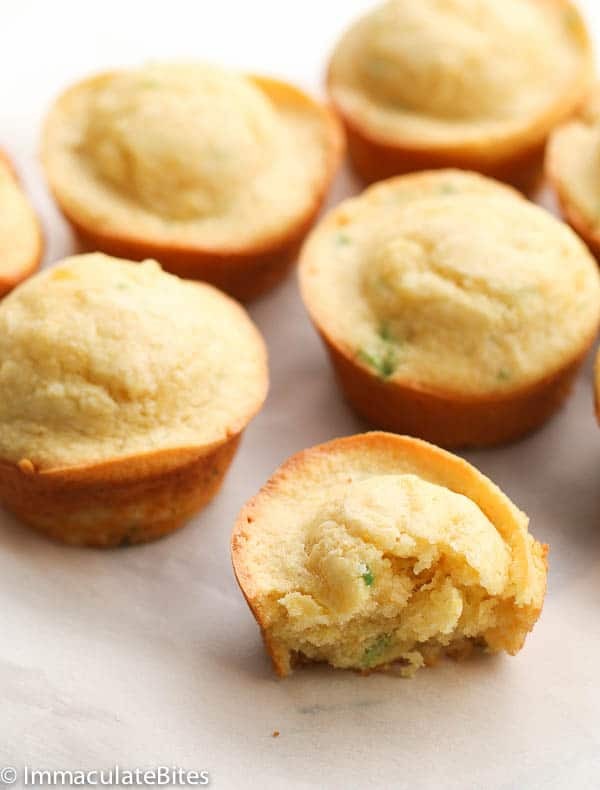 I love cornbread and corn muffins so I thought why not add some pineapple to my cornbread…. What could go wrong? I have been making this for the past month now. And this is it for me! They have easily become an instant favorite. The pineapple is not overwhelming… it adds a wonderful, sweet flavor with a delicious textured cornbread. Man! It’s like they were meant to be, a perfect match. 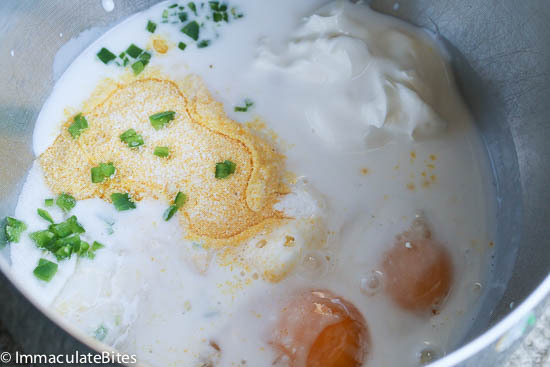 This recipe is super simple and comes together in about 30 minutes. 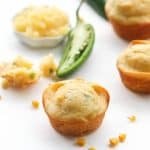 Most cornbread recipes typically use more much more flour than cornmeal, this is no exception it makes a light and soft and less crumbly. 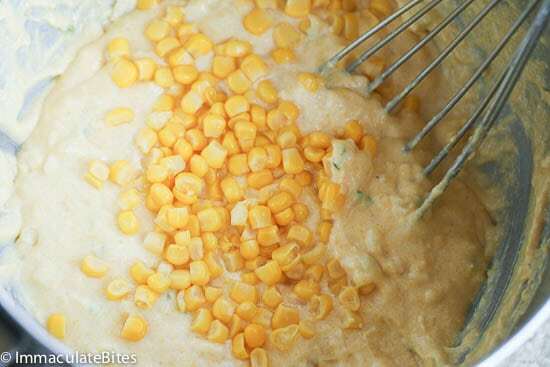 If you are want of those that prefer corny cornbread then switch it around and use more cornbread. Do not over do it because it might result in a dry cornbread. So go with half and half. 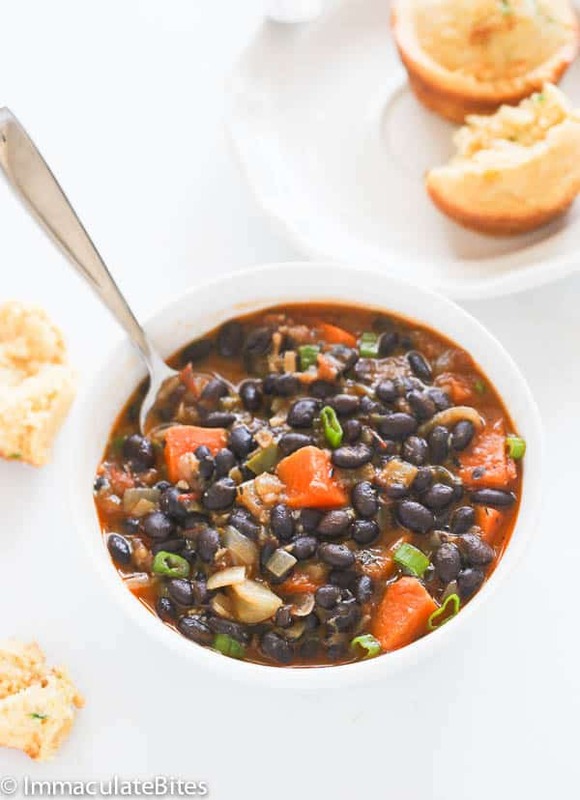 And if you want you can pair it with this Caribbean Black Bean Soup. YUM! 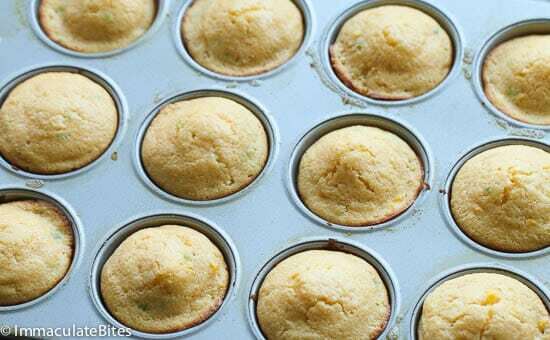 Preheat the oven to 350 degrees F. Butter and flour a muffin tin and set aside. Or you could use muffin liners; make sure you spray them with a cooking spray. 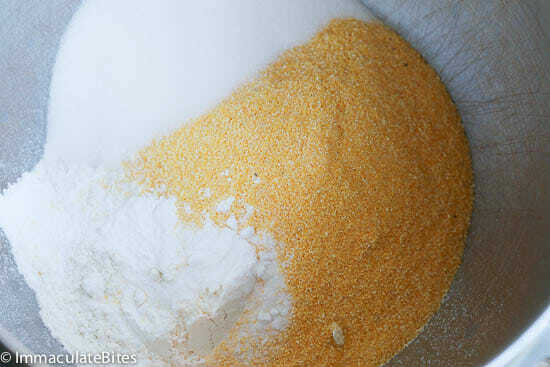 In a medium bowl, whisk together the flour, cornmeal, baking powder, baking soda, and salt. 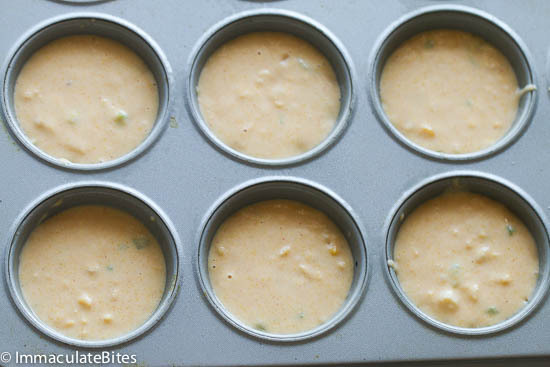 Pour batter into prepared muffin pan. Bake 15-18 minutes or until light golden brown and toothpick inserted in center comes out clean. Is it just me, or did you forget to mention WHEN to add the sugar? 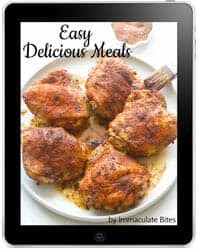 Some recipes have you add sugar to the wet ingredients. I’m sure it will be okay before or after, but I almost forgot about the sugar, (it was premeasured and sitting on the counter when I noticed it) so I am adding it with the pineapple. Ooops! My bad, you add it with the dry ingredients. Oh yum these looks so tasty! I love the addition of pineapple. I could do with a bit of tropical vacation in my mouth. Awesome idea. Would it work with a bit of mango thrown in I wonder??? This combination sounds amazing! I can’t wait to try this! It tastes even better. Do let me know when you make it. 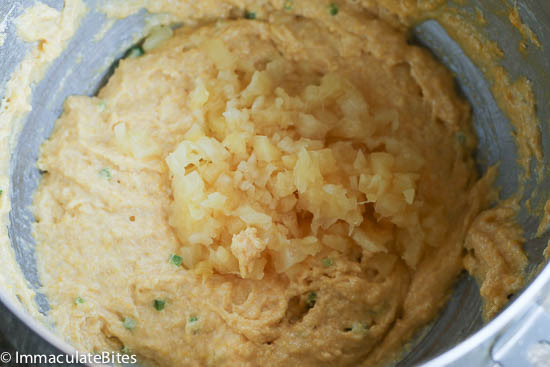 I never would have thought about combining jalapeno peppers and pineapple, but this looks and sounds wonderful! It sure works. Thanks Dee. What a great idea to put pineapple in these muffins. 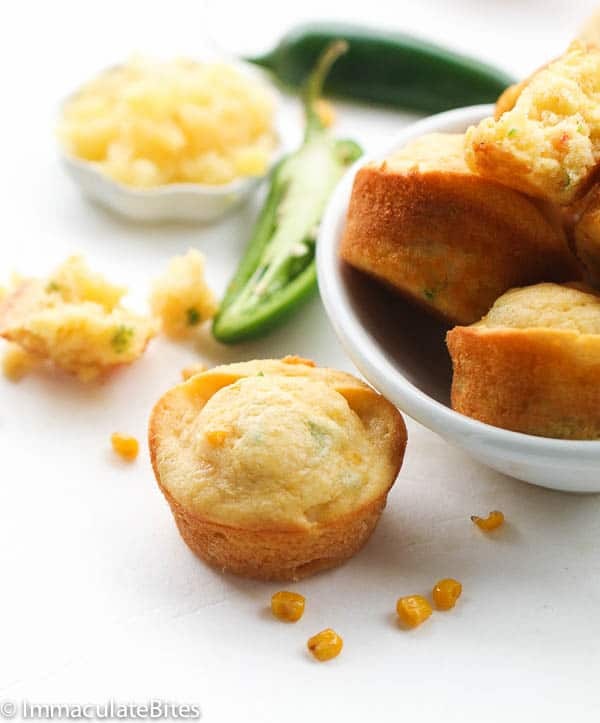 I love jalapeno corn bread and now I’ll have to try it with pineapple. Looks delicious! 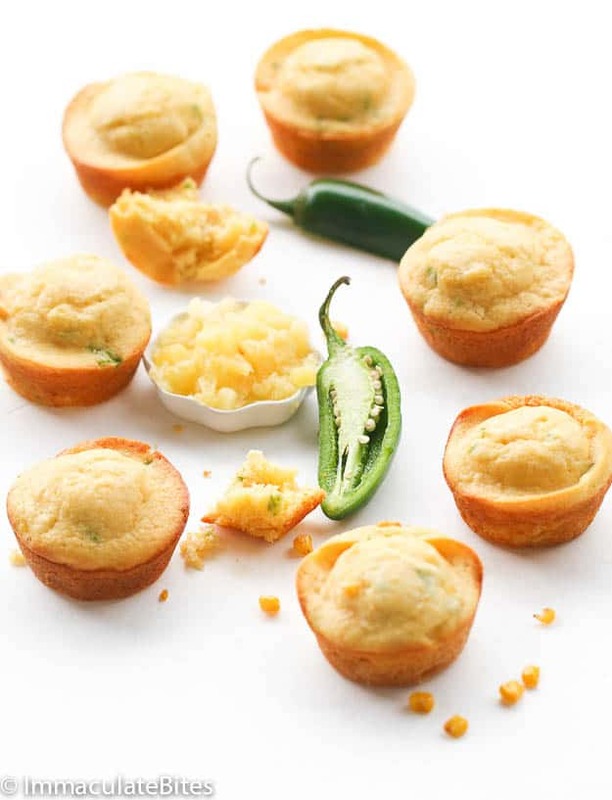 Oh yum the cornbread looks like something I’d enjoy specially with the addition of pineapples and jalapeno! Aiping Pineapple and jalapeño take it over the top. A great combination.